An easement grants a party (the easement holder) the non-possessory right to enter and use land in the possession of another, who may not interfere with the uses authorized by the easement but may otherwise make full productive use of such land. Property owners looking to redevelop a parcel of land that is subject to a problematic easement should first approach the easement holder for an agreement to relocate or modify the easement. But if the easement holder refuses to consent or proposes an exorbitant price to do so, can the owner unilaterally relocate or modify the easement? The rule seeks to balance protecting the rights of the easement holder, including the right to increased use of the easement to accommodate changes in technology and development of the dominant estate (the parcel of land benefitted by the easement), and maximizing the value of the servient estate. The easement holder has the burden of proving the existence, scope, and purpose of the easement, and the owner of the servient estate must prove that the proposed changes do not unreasonably interfere with the rights of the easement holder. An easement may be extinguished by prescription or abandonment. To extinguish an easement by prescription, the actions of the owner of the servient estate must be adverse to the easement holder and render use of the easement practically impossible for a period of at least twenty years. Abandonment of an easement requires a showing of intent and acts inconsistent with its continued existence by the easement holder. Nonuse by itself, no matter how long continued, does not constitute abandonment. Should you need to grant or obtain an easement, consider the potential for future changes and draft the terms of the easement accordingly. 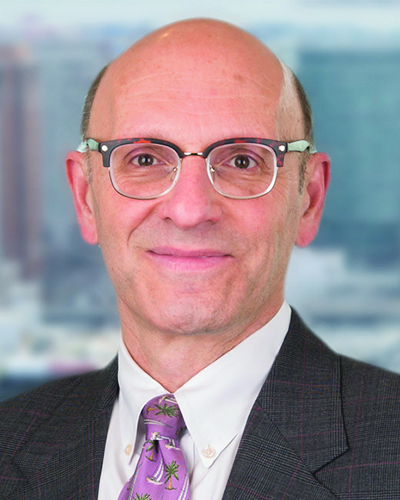 Anthony Leccese, of counsel at Krokidas & Bluestein, LLP, Boston, Mass.